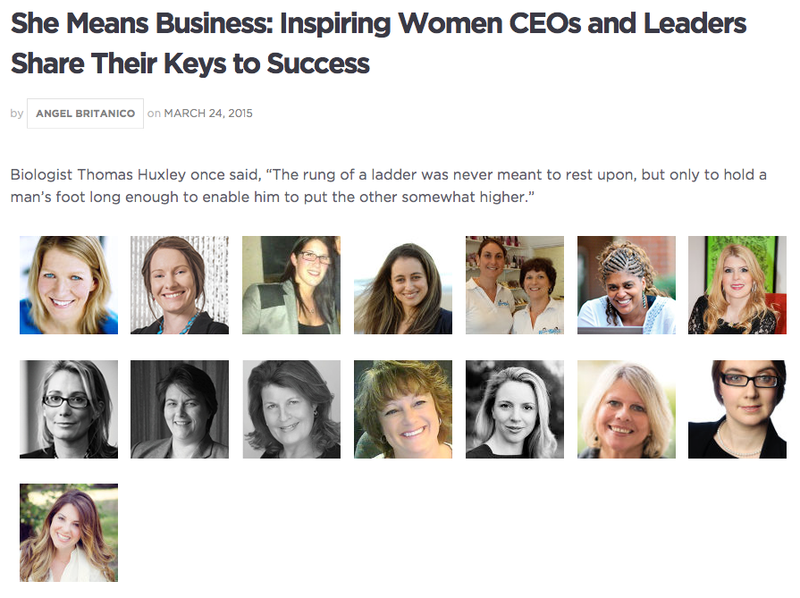 Over at Convene this week, an article was published that profiles successful female CEOs and leaders. I am happy to be one of those who shared her keys to success. Some of the things I mentioned (e.g. no glass ceiling – sorry, feminists!) I was nervous about, and then happy to see others saying much the same thing. The lesson is, ladies, if you expect to find a glass ceiling then you will find one. Also, stop thinking – just DO. That was an excellent bit on you Tish, you’re a helluvan inspiration to all bidness folks.